Excellence and innovation in everything we do is our mission as a globally active company specialising in engineering services and consultancy. We focus on the markets of plant and process engineering and infrastructure and commodities, and strive for constant growth within these sectors. Our goal is to achieve sustainable value creation for our customers. Knowledge, digitalisation and globalisation are the key to this. 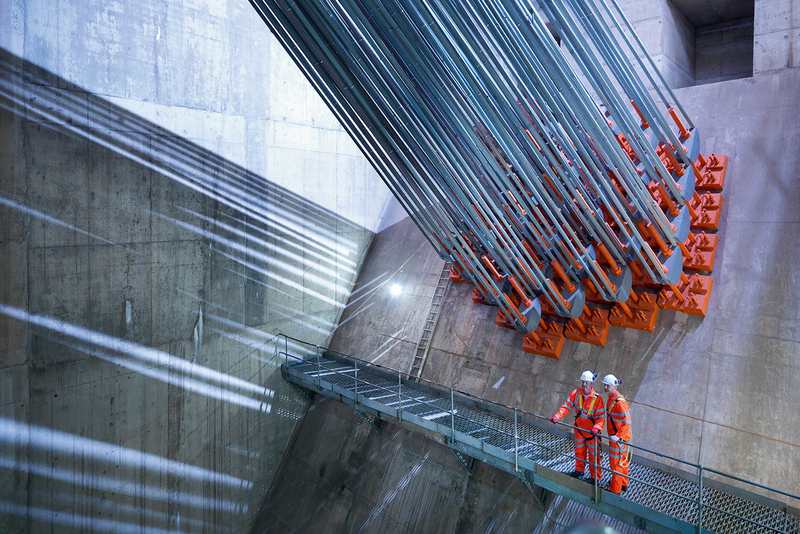 Our expertise is founded on ten generations’ worth of experience, we operate at 30 locations and we realise thousands of projects around the world every year. We explore the earth, measure its surface and look into its core. We plan industrial facilities and guarantee their functionality, efficiency and safety. We serve as a one-stop shop for expert solutions to complex problems. We advise energy and mining companies, devise and monitor infrastructural measures, provide large construction projects with good foundations and offer planning reliability during construction and operation, and in so doing we help shape the world. A solution-oriented approach, quality, transparency, flexibility and value creation are the five key qualities that we pledge to our clients. We aim for long-term and productive partnerships, the fundamental basis of which is mutual trust. We act responsibly, sustainably and ethically – without exception and to the benefit of our customers. DMT has numerous officially recognised divisions and accredited test laboratories, and employs more than 100 qualified experts in this area alone. We are currently involved in more than 40 funded and largely international innovation projects. As part of the TÜV NORD GROUP, we are working on the digitalisation of existing and new business models, services and products for us and our customers. DMT studies and risk assessments help people understand the world and create value. 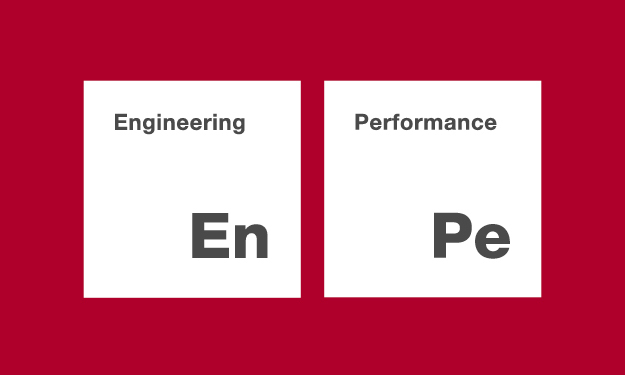 Our new image campaign is therefore not simply called ENGINEERING PERFORMANCE – it also actively demonstrates this: engineers’ stories that cover the entire gamut of our expertise, related from the various perspectives of our employees, our customers and our partners in the fields of science, research and society. We're starting with the topics monitoring and electromobility and the next exciting stories are already in the pipeline. From now on you will find our engineering stories regularly on this website - but you can also network with us on LinkedIn, XING or Facebook or contact us right here. We look forward to hearing from you.